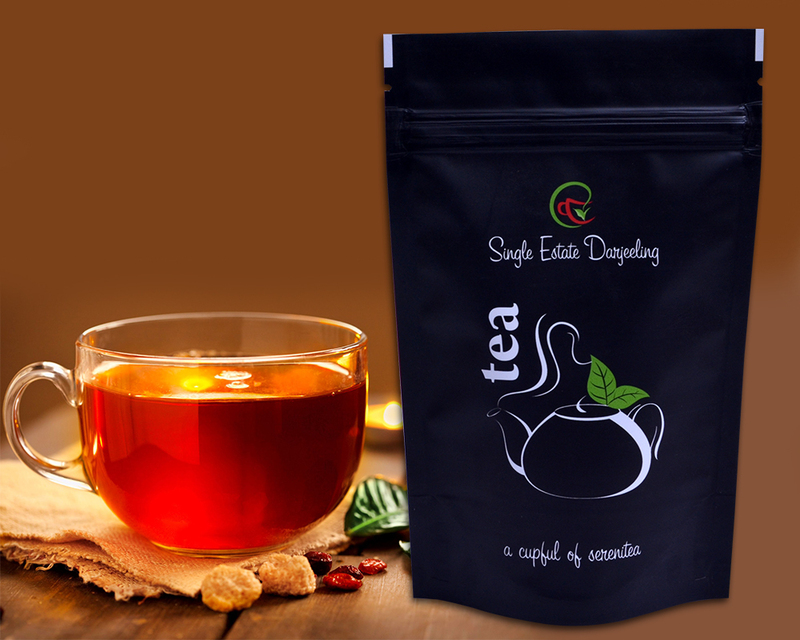 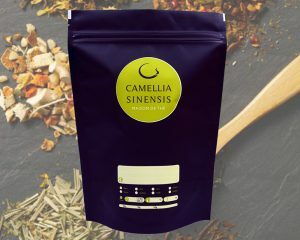 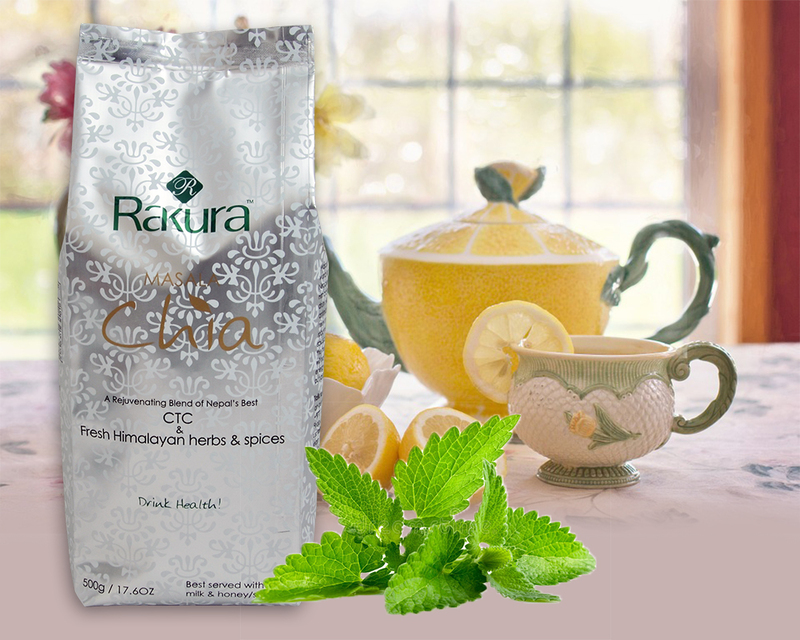 Effective Tea Packaging Bags is needed to store and transport various forms of tea with ease. 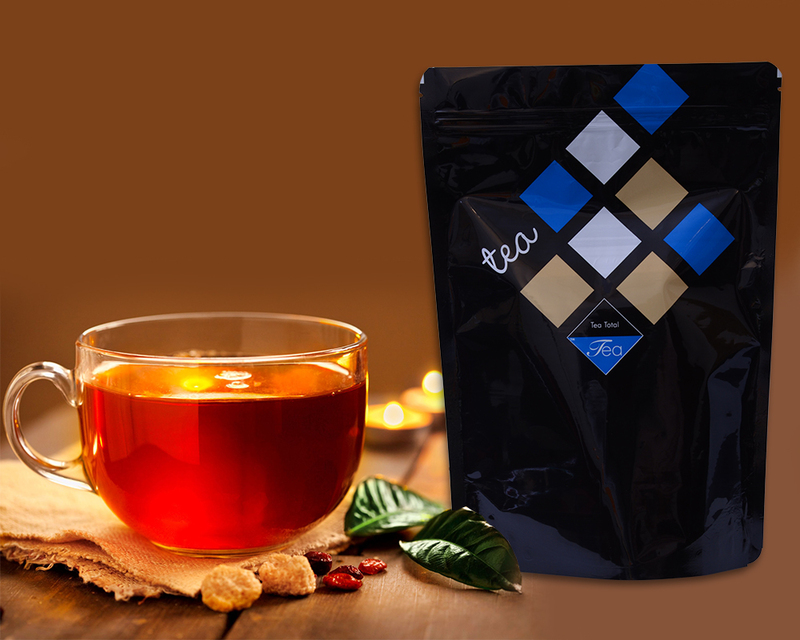 Tea products are very critical to pack because there are many forms of tea, which are manufactured on a daily basis and require certain packaging solutions. 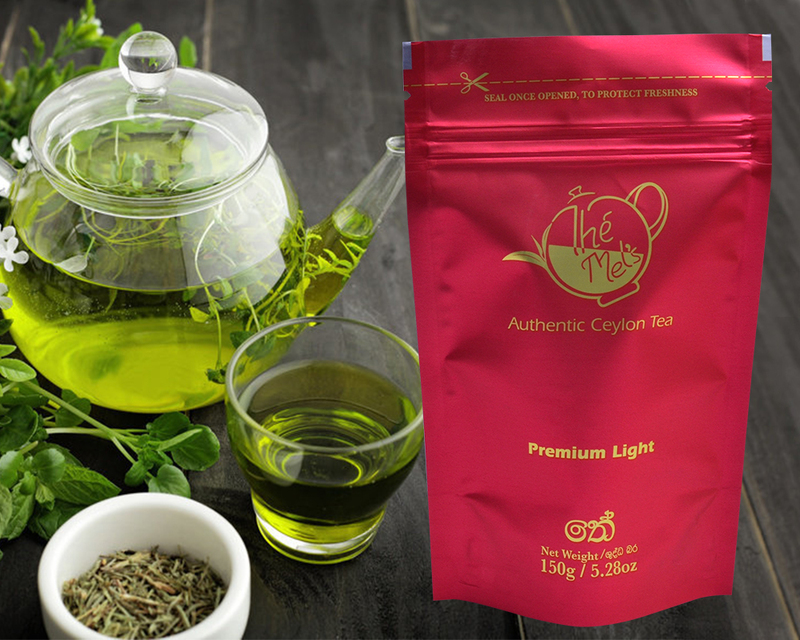 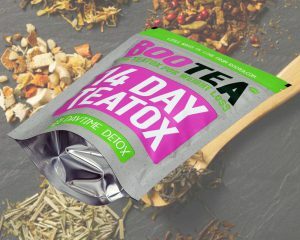 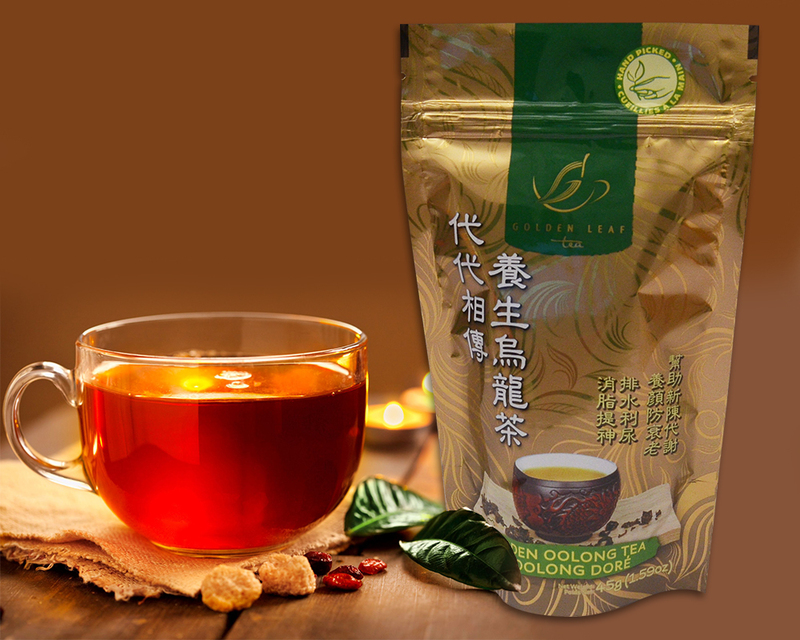 Our tea bags are available in 9 colors rotogravure custom printed options. 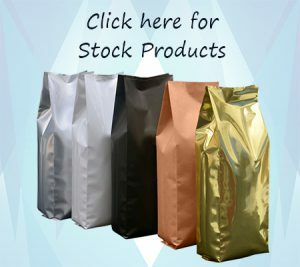 These bags have unique and innovative designs which are able to lure consumers to the shelves. 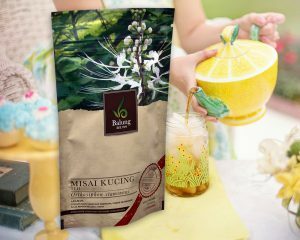 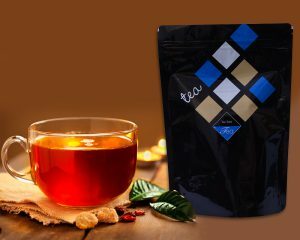 We provide high gas barrier tea packaging, which protect the tea from external contact that tarnishes the taste and aroma. 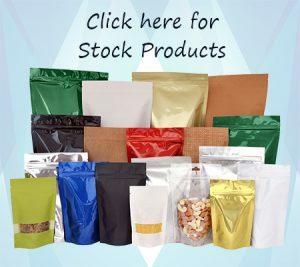 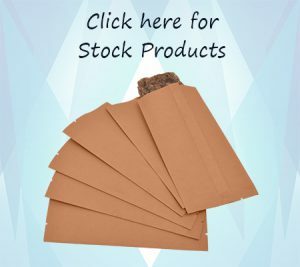 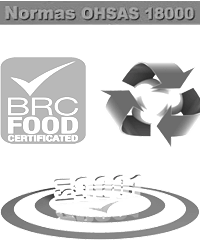 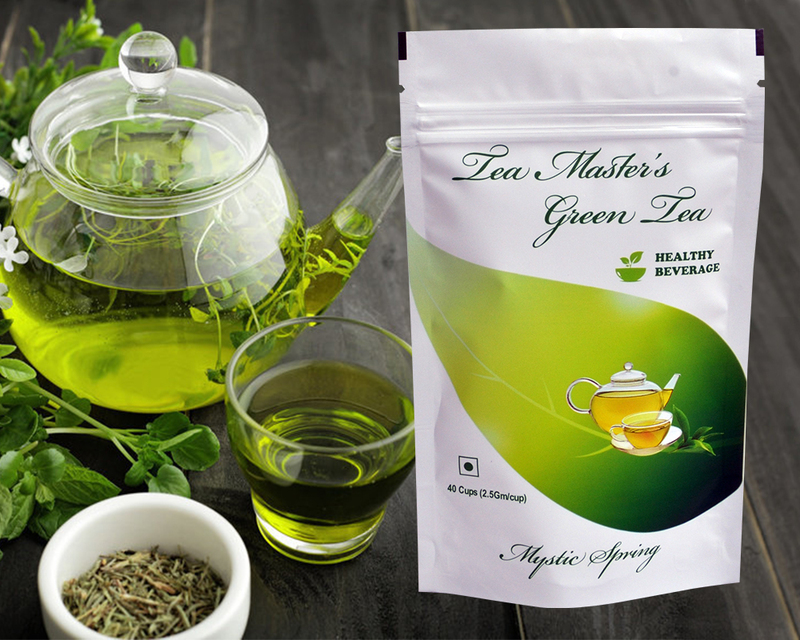 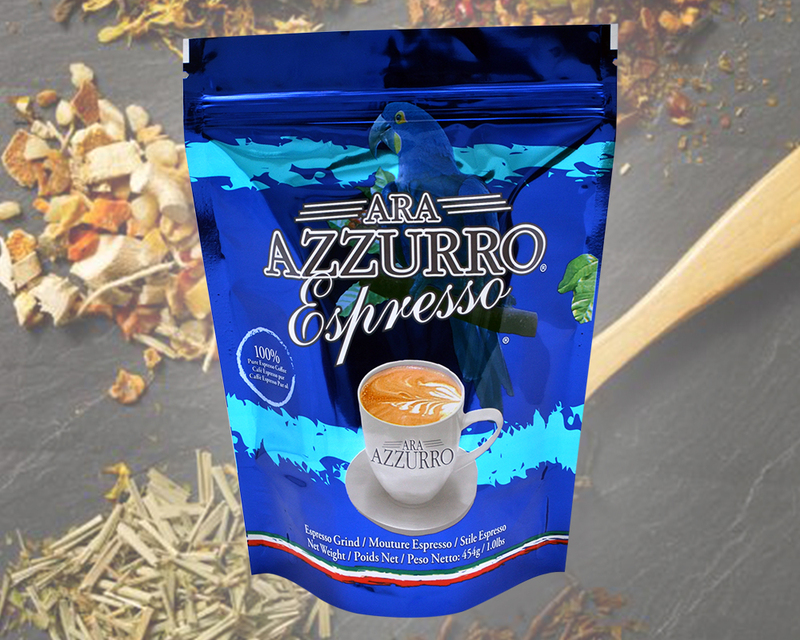 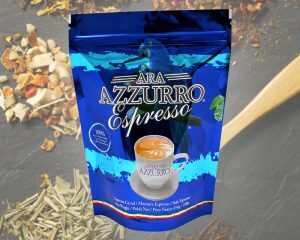 We also include metalized or aluminium foil lamination within our bags and these high quality tea bags provide a high moisture barrier and help in elongating the shelf life of the products. 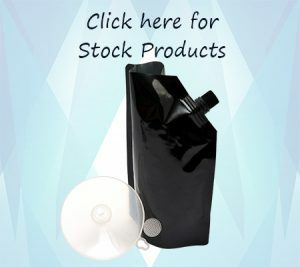 So our packaging bags are reliable, flexible and durable enough.